NYC based and Bronx raised Sensato is ready to make everyone get up and dance . “We Aint Even Supposed 2 B Here”. 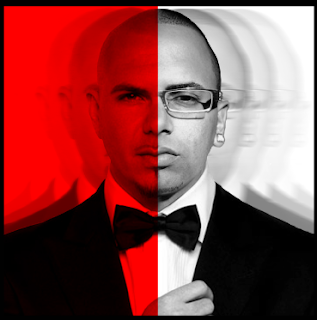 Dropping under Mr. 305 Inc, the album will feature none other than Mr. 305, Pitbull on every track. Sensato unveiled the cover to his long awaited album on VEVO. The success of ‘Watagatapitusberry’, ‘Latinos In Paris’ and Grammy nominated ‘Crazy People’ brought Sensato international success. Can't wait for more dance music from these 2!